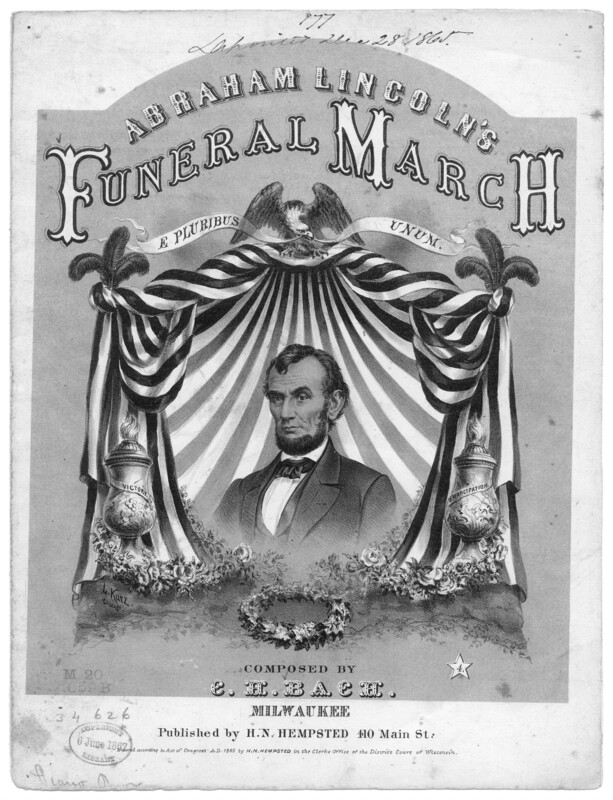 Slow march based on Abraham Lincoln's funeral, associated with the Union side. Composed for solo piano. Part of the Library of Congress Civil War Sheet Music Collection.